Peak: The Rescuers is exactly what you expect, a movie about mountain rescuers saving people in the face of adversity and dangerous weather conditions. In delivering as expected, the film succeeds without any major fireworks, but rather going the safe route of efficiency and effectiveness. 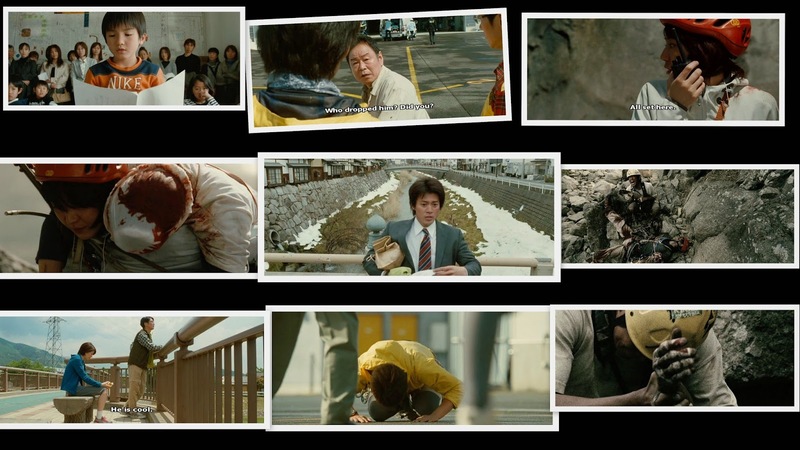 The film is ably aided by an extremely charismatic performance from lead actor – Shun Oguri, which allows the film to storm through the audiences' minds at a million miles an hour. Director Osamu Katayama does extremely well in setting up a tense finale through some excellent build up work, Although, Peak: The Rescuers is easily inspiring, the film lacks an emotional punch and the result is definite failure to fully engage the audience in the proceedings. Another flaw is the constant cutting of rescue sequences or in particular the non-showing of the much awaited amputation scene. Gruesome and cruel it may seem, but of the actual scene is shown, the emotional engagement level will undoubtedly increase. In saying that, Peak: The Rescuers is by no means a bad movie as it pretty much delivers as per expectation. In fact, this is a film that could have been great, if only for the emotional engagement factor. Still, the film ends on a good note: "What do you never ever abandon? Life." Go Sanpo! This film was the highest grossing film on its debut weekend of May 7–8, grossing a total of US$3,258,511. 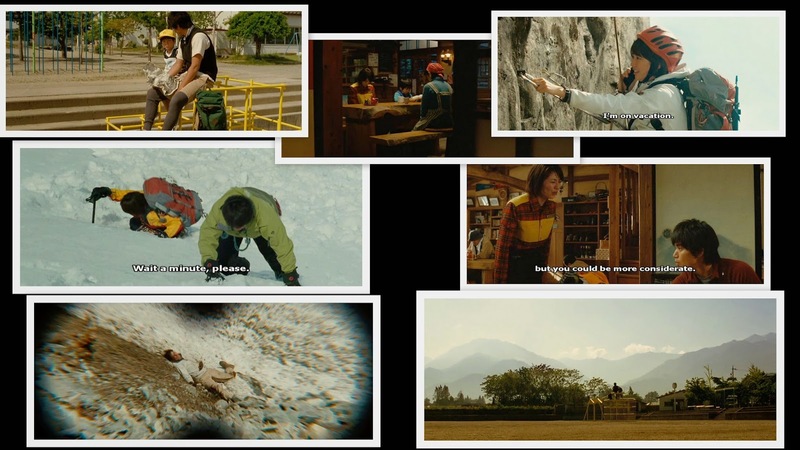 § Stars: Shun Oguri, Masami Nagasawa, Atsurô Watabe, Takuya Ishida. 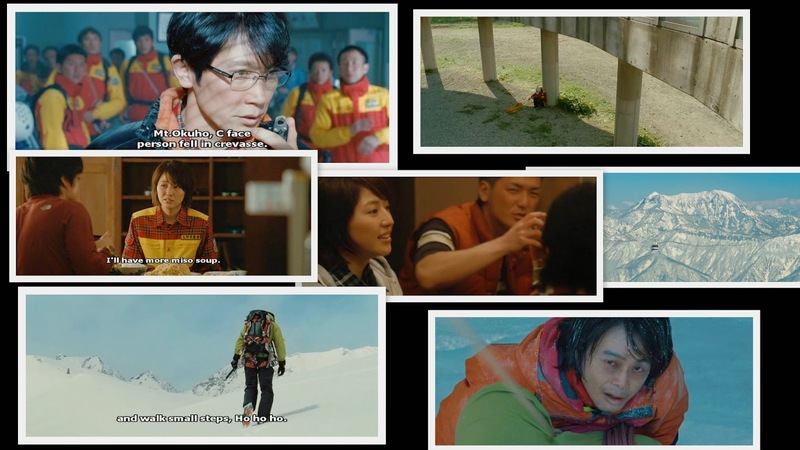 Sanpo Shimazaki (Shun Oguri) is a volunteer mountain rescuer. He climbs mountains all over the world and knows well the difficulties and the beauty of the mountains. Sanpo wants to share his knowledge of the mountains to others. When Sanpo is called into action he never blames others even though their predicament is usually caused by them. where did you find this movie online?